Using only the touchpad on your laptop is convenient, but don’t miss out on the power of adding an external mouse to your laptop. 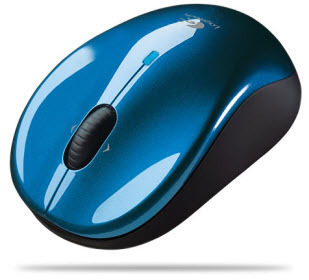 A real mouse adds precise control of the pointer for faster, more accurate navigation. Don’t believe me? Try it. By far, the best options in a mouse is a wireless mouse that offers laser sensing. Most come standard with a wheel, and this is great for scrolling on pages. If you can add Bluetooth to your laptop, or purchase with it pre-installed, look for a Bluetooth mouse – no extra hardware to plug-in! Does your mouse “stick” as you move it across the screen? If you have an older mouse with a ball, it needs cleaning. The rollers inside collects trash fast. 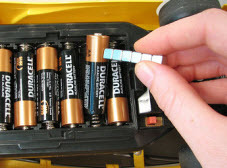 If it’s wireless, try changing the batteries, or moving it closer to the wireless adapter. How much longer will we need the basic mouse, or keyboard? These are simply input devices we use to communicate and control with. There are other input devices. Speech recognition is improving rapidly. Microsoft’s Surface technology is a multi-touch desktop that is amazing. Check out the videos here. Did you catch our previous tip on keyboard shortcuts? While using my laptop, my right hand is on my mouse, but my left hand rests between the CTRL button and the space bar with my fingers stretching up to the home keys (ASDF). You can copy, cut, paste, undo, switch windows, exit, minimize, and tons more in less than a second. Learn keyboard shortcuts here. 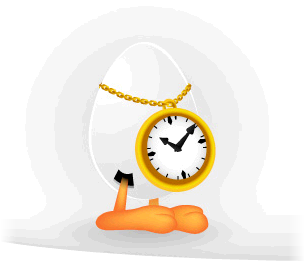 MS Office 2007’s latest update, Service Pack 2, is ready for download. Visit windowsupdate.com or download directly here. Most claim performance increase, but you can see all improvements here. Traveling soon? 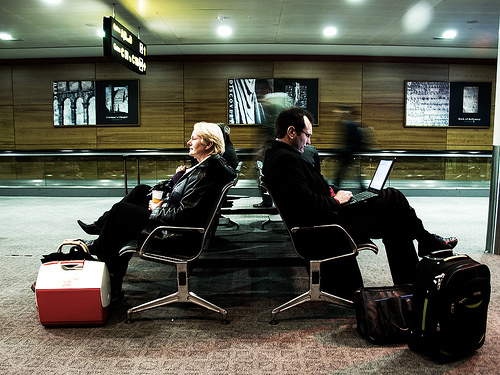 Here’s a great list of 6 sites to make flying easier. Example Excerpt: “Instead of using the airline sites, try using Tripeedo. Tripeedo’s an easy way to search most of the major airlines for tickets, as well as some of the best bargain sites like Kayak, Travelocity, and Orbitz. 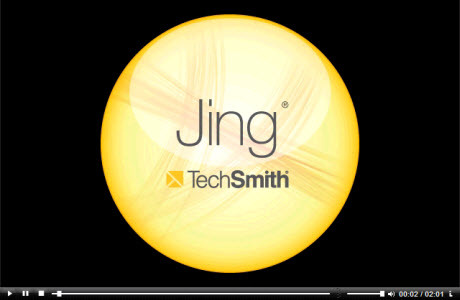 Windows / Mac: Jing is easy to use. Capture whatever is on your screen and save, or share with friends in a few clicks. Not only does Jing capture still images, but videos too. I encourage you to try this free tool… you’ll love it. Jing creates a link you can include in an email so you don’t have to “send a large file”. You just use the link they give you. Smart. Did you know Google Maps has several additional tools besides the basic map? The Distance Measurement Tool allows you to pick points on a map and it will total the feet, miles, or meters between two or more points. 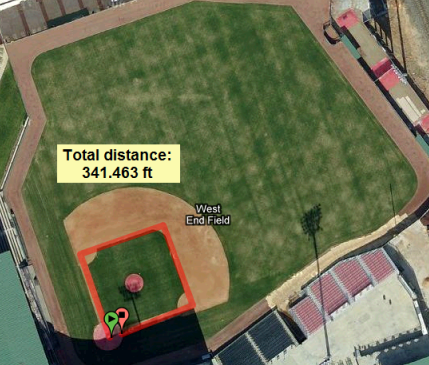 I recently used this to see how far I was walking. Of course this isn’t super accurate as elevation changes and doesn’t follow the road perfect, but will give you a general idea. Alternatively, you could use Google Earth for more options. Explore other neat My Map options, like The Weather Channel (radar), GPS, Gas Prices, etc. Pretty neat. 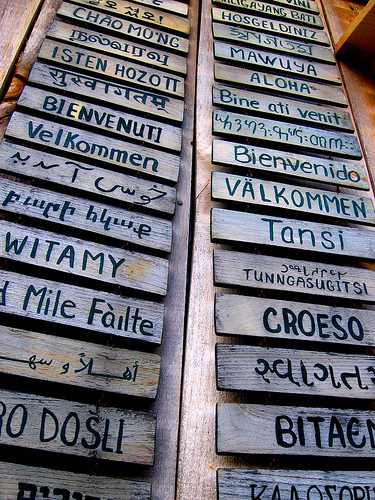 Openculture.com has an excellent list of resources for learning foreign languages online. Most include a link to the podcast, RSS, or download via MP3. I always enjoy listening to educational audio while driving. Add these to your iPod or MP3 player and enjoy! Rosetta Stone is another great (fees apply) option. My problem is though you can only use it on your computer (they have basic “audio companion” but that doesn’t work). If you’re serious about learning, try these online resources but consider giving Rosetta Stone too. Audio for the car, and Rosetta Stone for your computer. Extra: Traveling? Knowing even a little language of the country you’re about to visit goes a long with acceptance by the locals. What is this .xyz file? Sometimes you get a file you can’t open. We’re often asked to help open a file that doesn’t work, like the above screenshot. Openwith.org answers that question and provides free alternative software you can use. All files are named with a period and then a few letters thereafter. This is called the file extension. For example, a Word document is .doc. An Excel spreadsheet is .xls. 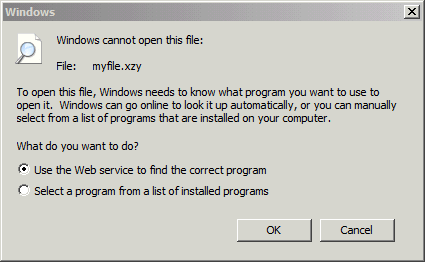 These letters after the period define which program opens the file. Pretty smart eh? The problem comes in if you don’t have the application installed needed to open that file. Use Openwith.org to find free software to open your files. Openwith.org only features free options. For complete searches, use filext.com. Honestly, the extra step of having to choose to specify the application you want to use is annoying. Here’s how to disable it (read the comments section for Vista instructions). The latest version of Microsoft’s browser, Internet Explorer 8, is now available for download. I still highly prefer and recommend Firefox. As does the rest of the world. Comments Off on What is this .xyz file? Use trackthepack.com to track your anxiously awaited packages. This site summarizes everything on one page: estimated delivery date, and current status and location of each package you add. Enter the tracking number just once and your set! 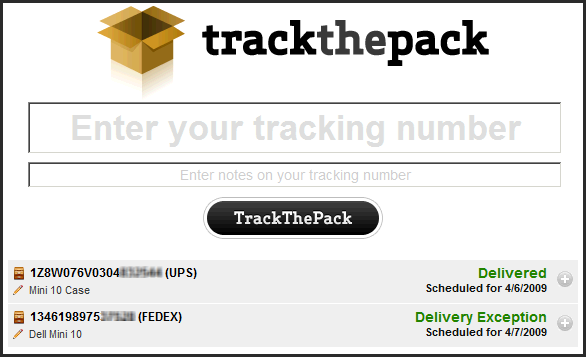 Visit trackthepack.com and enter your tracking number. No login required for single packages. Create a free account if you want to save your history. Google’s Voice Search makes searching the web simple. Even the most novice user can do this. The above video is for the iPhone, but Voice Search is available for BlackBerry, Android, and many other web ready cell phones. After install, speak your search and Google goes to work – easy! A must have. Ready? Visit www.google.com/mobile or browse from your phone to install. Don’t have an Internet phone? You can still dial 1-800-GOOG-411 (learn more) for free 411. The Conficker Worm, that had everyone hyped up today really wasn’t that bad. If you’re running updates and good anti-virus, protection is already there for most viruses. However, this privacy invasion looks scary to me (continue reading).